The NLPHA is an independent non-profit provincial advocacy group composed of health professionals, community members, and affiliated organizations who promote and support public health. Over the years, the NLPHA has addressed many public health issues, from bicycle helmets to breastfeeding. 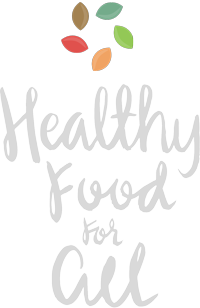 In 2015, Food First NL and NLPHA partnered to develop a provincial roadmap for the future of food security in Newfoundland, and that first meeting put the gears in motion for what has grown into the Everybody Eats project. 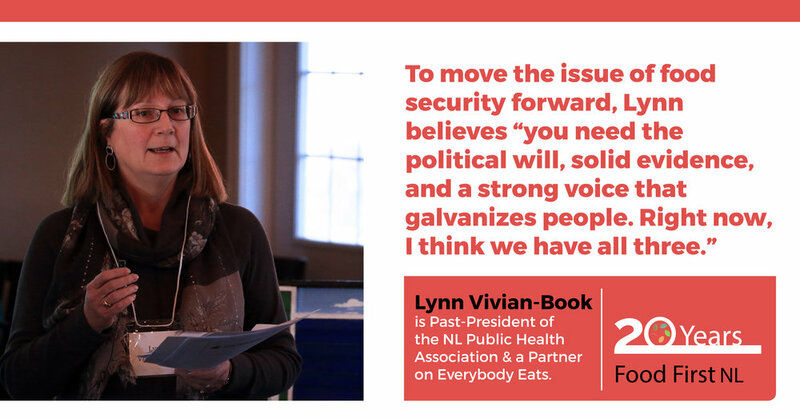 Everybody Eats continues to convene 20+ partners across all sectors to build a vibrant food system in which people and place flourish.